Ribose is a unique 5-carbon carbohydrate that is a fundamental building block of ATP (adenosine triphosphate), the source for all cellular energy. Ribose is the starting point and rate limiting compound in the synthesis of these fundamental cellular compounds and the availability of ribose determines the rate at which they can be made by our cells and tissues. 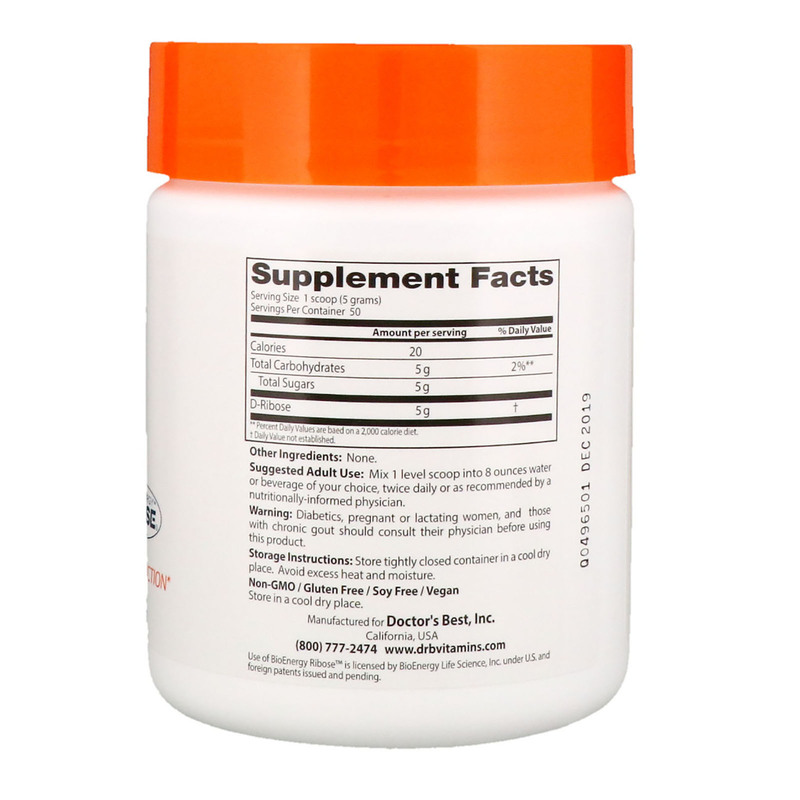 Studies have shown that ribose supplementation can enhance cardiac energy levels and support cardiovascular metabolism. 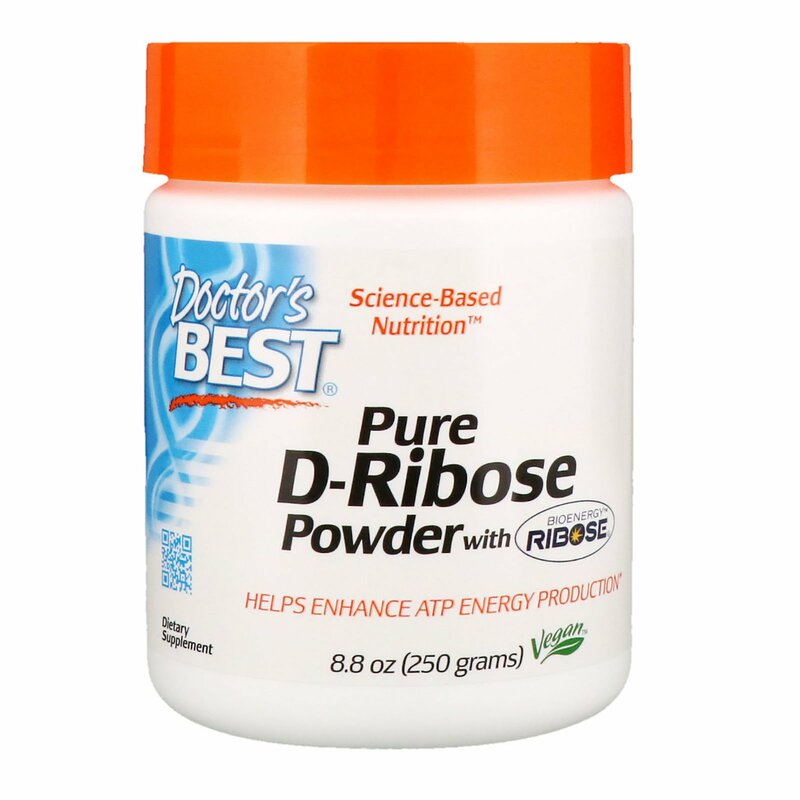 Further studies suggest that ribose plays a role supporting muscle energy recovery after exercise. Exercise increases free radical production in muscle tissue. Ribose may strengthen and support the body’s crucial antioxidant defenses. Mix 1 level scoop into 8 ounces water or beverage of your choice, twice daily or as recommended by a nutritionally-informed physician. Caution: Diabetics, pregnant or lactating women, and those with chronic gout should consult their physician before using this product. Storage Instructions: Store tightly closed container in a cool dry place. Avoid excess heat and moisture.